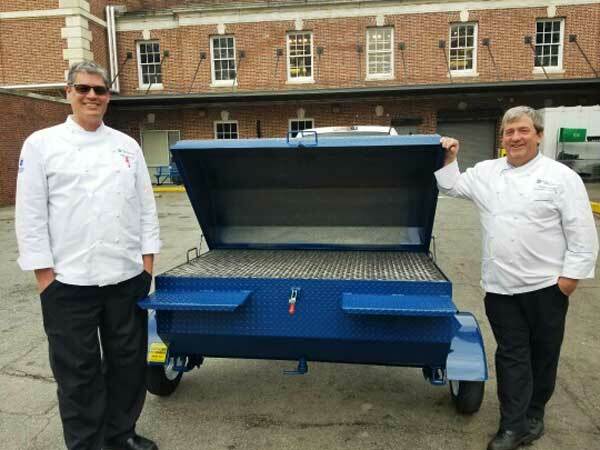 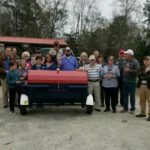 Duke Dining Services with their new Carolina Pig Cookers grill. 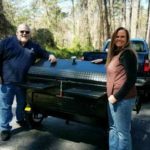 Duke Dining Services in Durham, North Carolina ordered this cooker for their food services division. 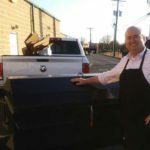 We sincerely appreciate the purchase, and hope you folks will enjoy your cooker for many years to come.